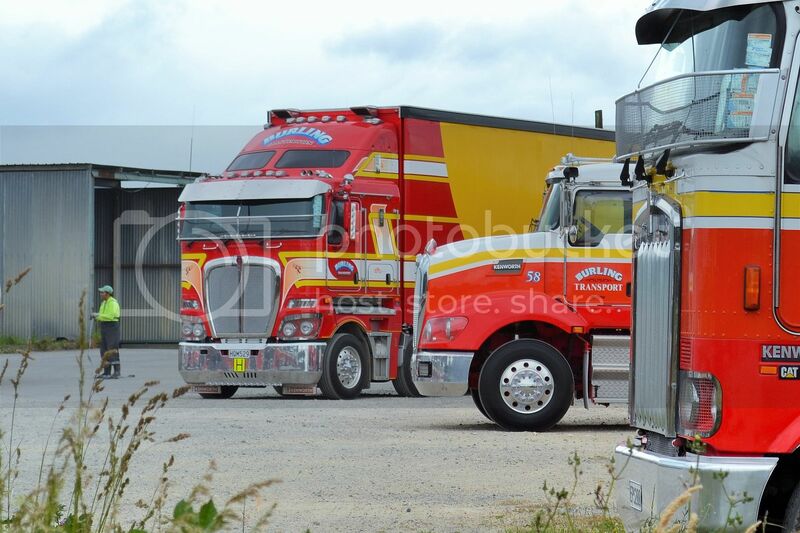 Burling Transport has added a new Kenworth to the fleet. 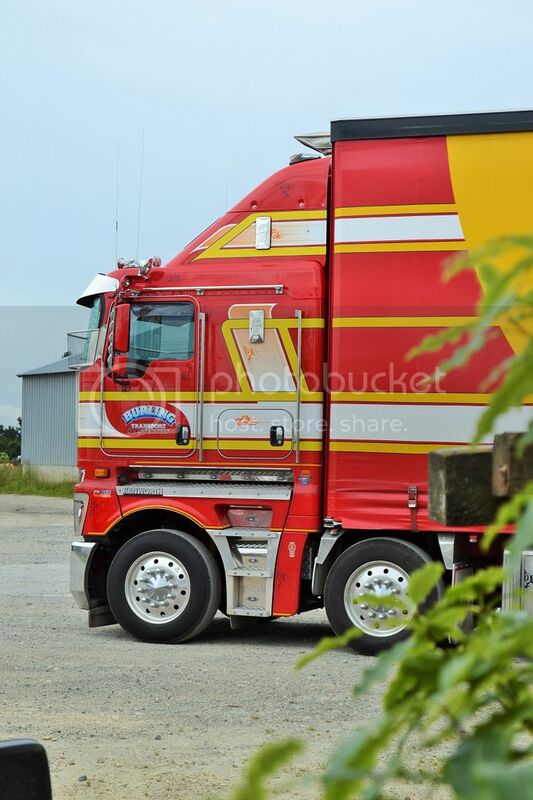 I'm not sure if all their rigs are going to carry this new livery or whether it is reserved for the flagship. Certainly makes the old livery look a bit old fashioned.